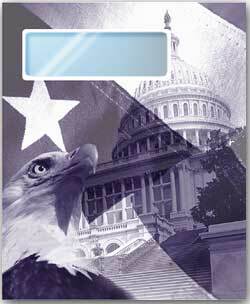 Use this Patriotic window envelope to easily mail any tax return or report. A blue interior tint adds security while the cellophane window allows the taxpayer name and address to clearly show through. Add a professional touch by imprinting your return address on the back flap.This 9 1/2 x 11 1/2 envelope is constructed of 28lb paper.